NOLLYWOOD: Lilian Esoro Finds Love Again? Nollywood actress and Ubi Franklin’s ex-wife, Lilian Esoro might have just found love again. The film star who is currently in Italy, took to Instagram to share a photo of herself with a caption that insinuates that she is in love.
" When in Rome ???? The boo takes the best ?? by the way"
Fans of the actress are waiting to see this new elusive boo. It was rumored that her marriage to entrepreneur and music executive Ubi Franklin ended due to infidelity and physical abuse. While in some other quarters it was claimed , Ubi Franklin was to busy with his work and did not have time for the marriage. 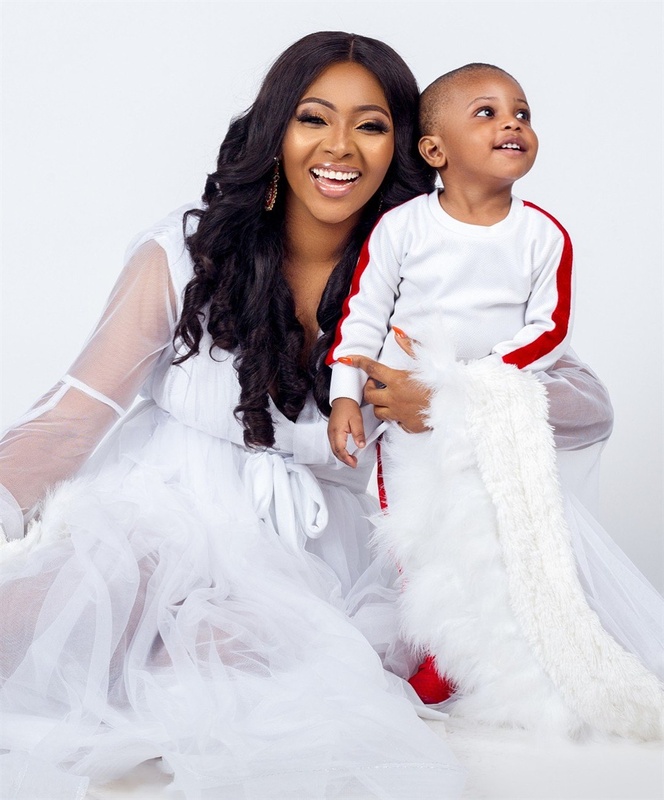 It was also reported that he was never really her first choice for a husband, but neither Ubi Franklin or Lilian Esoro have confirmed or denied these claims. When in Rome ???? #GiveThemHotHot #StayFocused #PrayWithoutCeasing #BeStillAndKnowHeIsGod #LinesWillFallinPleasantPlaces #BecomeMore The boo takes the best ?? by the way ??? ?